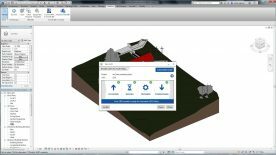 Revit Live will only be available in the Autodesk Architecture, Engineering & Construction Collection. Virtual reality is an important part of the design workflow offered through the AEC Collection. 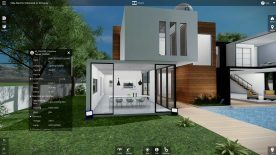 Autodesk Revit Live is a cloud service that enables architects to turn their Revit and Revit LT models into an immersive experience in one click to help them understand, explore, and share their designs. Revit Live can help to experience schematic massing as well as LOD 400 detail – in virtual space. 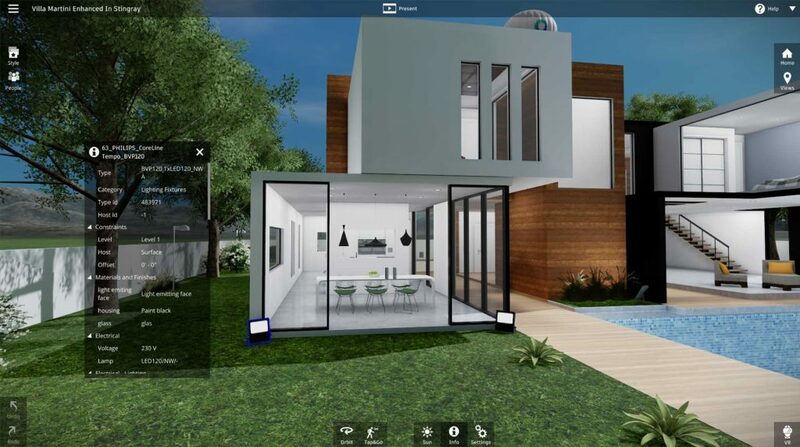 And not even just architects, engineers and contractors – but also owners, user groups, prospective tenants, building officials, even neighbors/community groups could better understand a project’s design with immersive, interactive visualization. 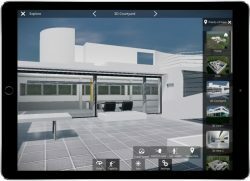 The free Live Viewer app enables you to open and experience interactive visualization files created in Revit Live. This powerful, portable tool offers an engaging way to present and share your architectural vision with clients and stakeholders. Step inside your design and get a stronger sense of a space – before anything is built. Experience it today. Take your interactive visualizations with you. The Live Viewer works with native gesture controls on the iPad Pro to help navigate immersive models with ease. 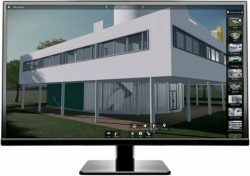 The Live Viewer makes it easy to present Revit Live visualization files on your laptop, or share them with others to explore on their desktop or in virtual reality. 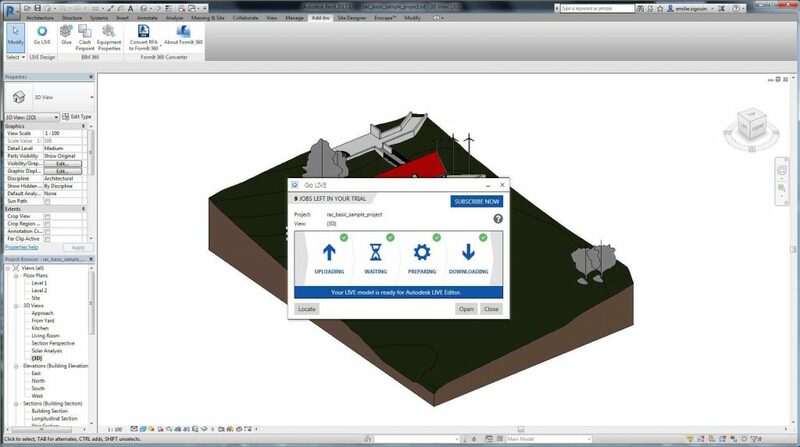 Get Revit Live and Revit as part of a set of integrated BIM tools.